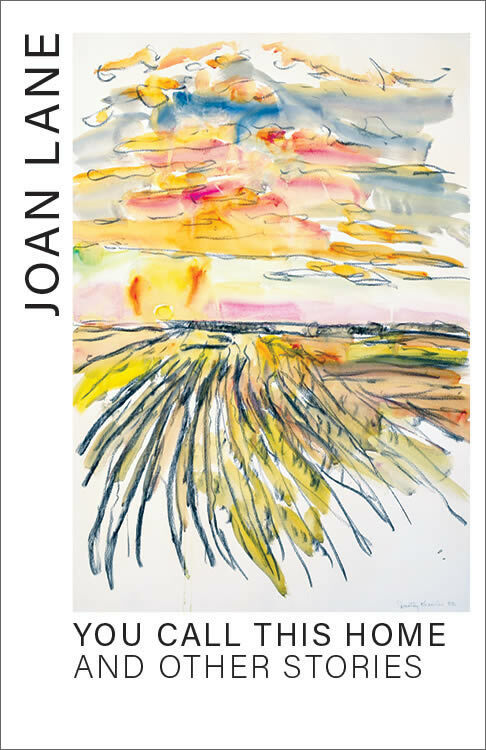 Joan Lane was born in 1931 in Warman, Saskatchewan, and grew up there and in Melville. An accomplished musician, trained classical dancer, and above all a gifted writer, she abandoned her artistic pursuits for the responsibilities of career and, later, motherhood. After her marriage to journalist Robert Hull, Joan Hull lived in Ottawa, and then for many years was a reference librarian in Owen Sound, Ontario. The stories collected in her Dumagrad collection You Call This Home were discovered with her papers after she passed away in 2008.